In light of today’s exciting news about the launch of the Sho-Air Cycling Group’s USCup-CX Cyclocross Series, we’re taking a throwback look with a repost of our October 2015 #TBT piece that both referenced the social media exchange between Ryan Trebon and Sho-Air’s Scott Tedro, and also revisited another premier seven-race cyclocross series, the Saturn Supercup. Just 18 years prior, the Supercup had a similar format, counting both days of a race weekend, and ending with one final day (the day after Nationals). 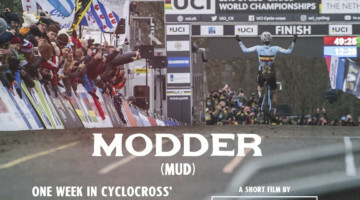 Watch this awesome, suspenseful highlight video of a time when all the best cyclocross racers converged on a weekend to do battle and contest a valuable title. We can only hope the new USCup-CX will be equally exciting. 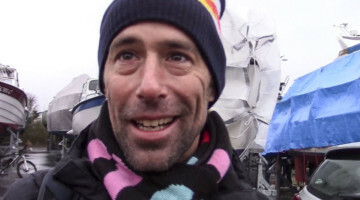 Social media was abuzz this week with the cyclocross heads-of-state lamenting the lack of a strong national race series in the United States. 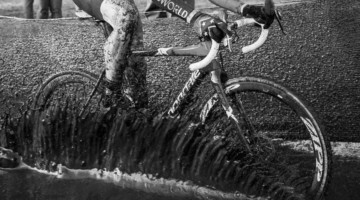 This week’s Throwback Thursday takes a look back at the first U.S. national cyclocross race series — the Saturn SuperCup. 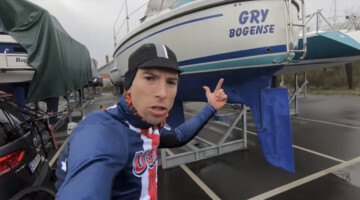 The seven-race series’ video highlights have all of the charm of the era: a baby-faced U23 national champion Tim Johnson, Spinergy Rev-X wheels and some other questionable gear, some good and not-so-good dismount technique and a proliferation of steel bikes. The racing action is intense, as there is not a single dominant rider in the men’s or women’s fields, leading to some great in-race battles and down to the wire series titles. 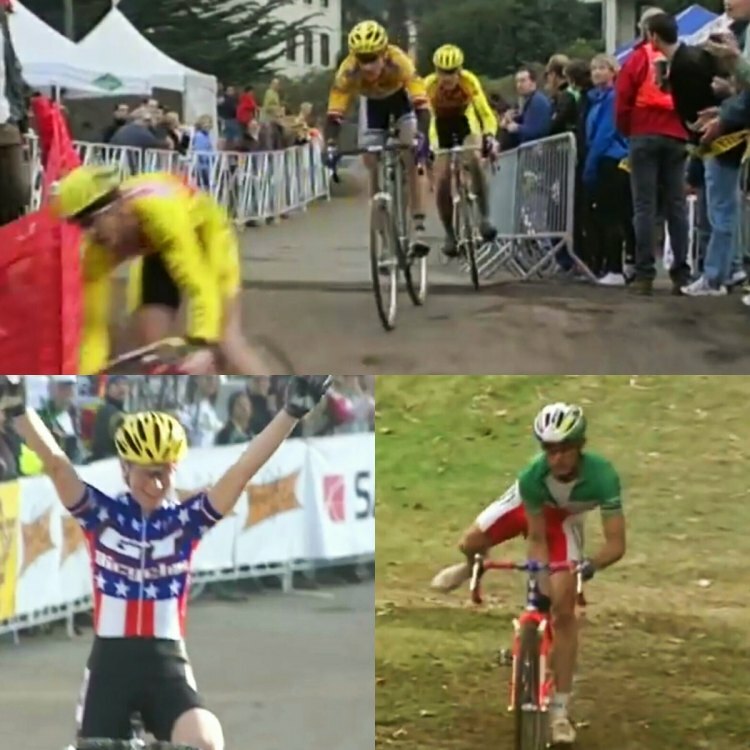 1999 Saturn Supercup cyclocross series video. With limited UCI racing during this era, the Saturn SuperCup brought all the big names out to play, and created suspenseful racing with a number of racers contending for the win on any given weekend. What ever happened to Ann Grande and Jen Dial? This was the show that we produced which aired on OLN…. fun stuff.